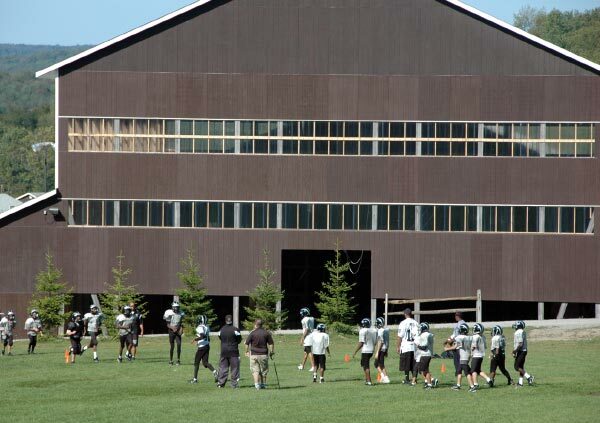 If you're searching for a facility to get away from all the distractions at home and focus on the season ahead, this is your camp! 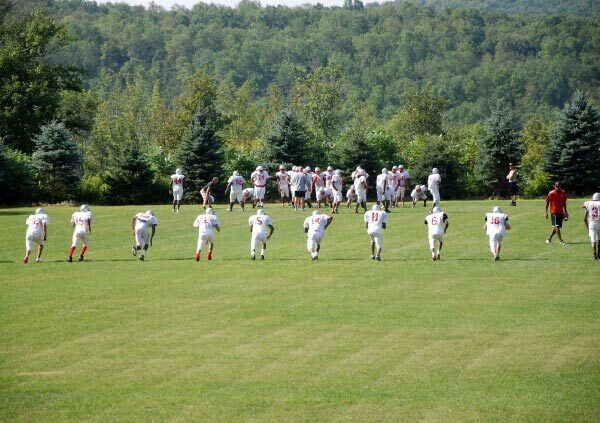 Whether you're operating a Football Camp, Soccer Camp, or Cheerleading Program Camp, Lohikan has the facilities, the professional staff, the menu and overnight accommodations to meet your needs. During the summer, Camp Lohikan operates as a private coed residential children's summer camp featuring 65+ Arts, Sports and Adventure Activities. There's a lot of sports activities at Camp Lohikan and, as a result, our facilities are extensive to accommodate all of the action. Our location is also secluded and private. 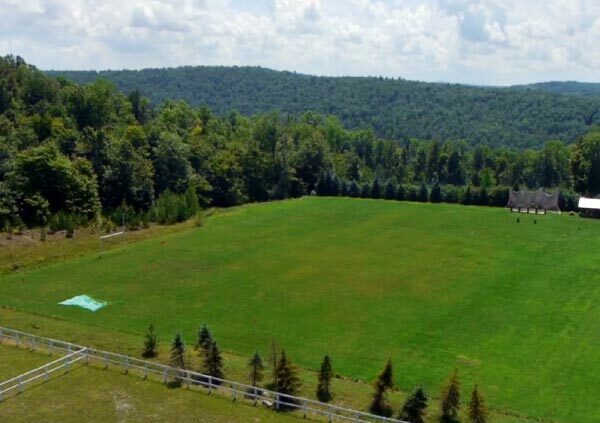 We are situated on 1200 acres sitting on a mountain top with breathtaking views of our lake and miles of Pocono Mountain vistas. It's perfect for sports camps! 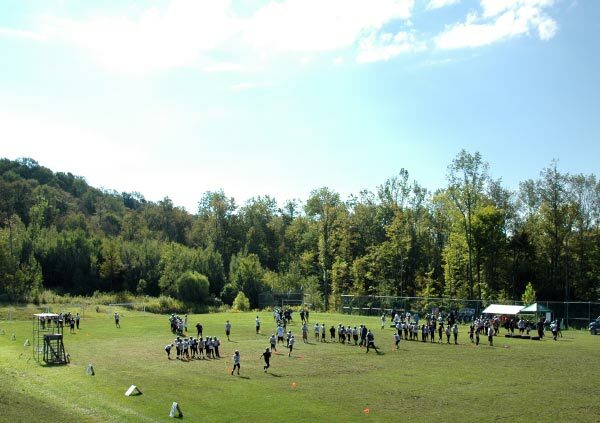 Camp Lohikan is available for football camps, sports camps and specialty camps from the beginning of May until the middle of June, and again from the middle of August until the middle of October.